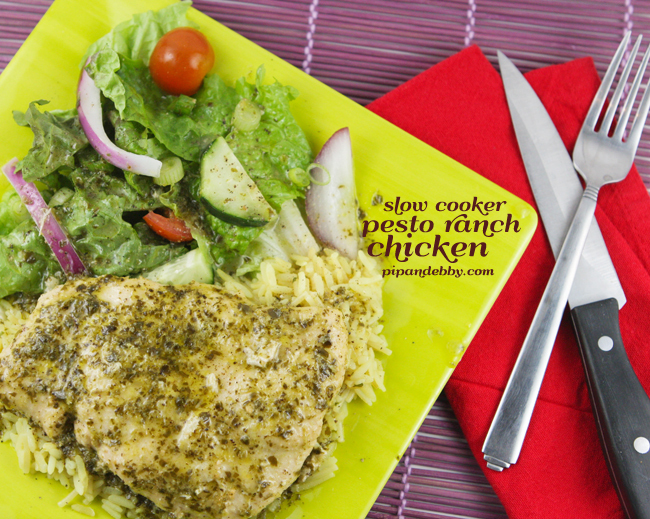 Slow Cooker Pesto Ranch Chicken — Pip and Ebby - easy, delicious recipes! This is one of those super-simple dinners that will blow your mind. 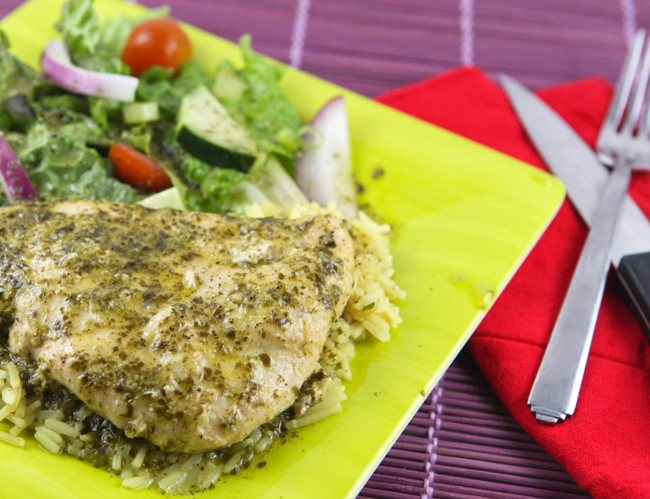 Let your crockpot do the work for you with this delicious Pesto Ranch Chicken! Why oh why have I not been posting recipes, you ask? 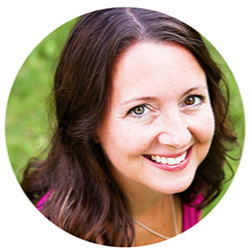 Because I have been busy redesigning this website and trying to make it friendlier and prettier. And then I have been scrambling to fix mistakes because every redesign comes with inevitable accidents. Like absent-mindedly changing the url of every single post so that nobody can access a single recipe for three hours. We're all good now. I hope you like the changes! I have seen variations of this recipe floating around for a while now and I've been excited to try it. I was not disappointed. Any time a slow cooker is involved, you know the recipe will be easy. In addition to that, this chicken was packed with flavor and also super tender. It's a keeper! Your cooking efforts for the day will be minimal with this recipe! Unless you want a Green Salad or a Chopped Salad and Wild Rice, but you can do that while your slow cooker is working hard. Be sure to spoon the juices over the chicken before serving! It doesn't get much easier (and tastier) than this, people. Place chicken breasts in a slow cooker. Top with an even layer of pesto followed by the ranch dressing mix. Pour the chicken broth over top. Cook on Low setting for 5 to 6 hours, or until chicken is fully cooked and tender. Serve with rice or noodles. Spoon the juices from the slow cooker over top before serving.